The Sound of Music. 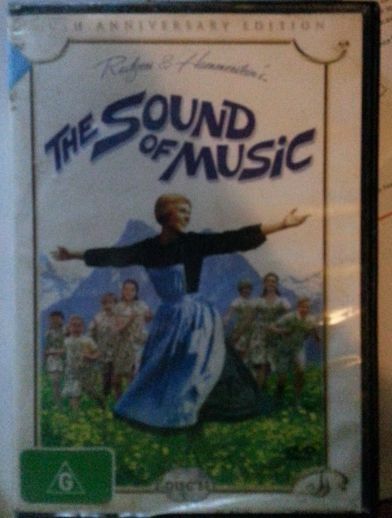 You probably all know it as the movie with Julie Andrews and Christopher Plummer and you may even know it was a book before that but it all started in the 1920s in Austria when Maria Augusta Kutschera was sent to Captain Georg von Trapp’s house to look after his ill daughter, she never went back to Nonnberg to become a nun. Instead she married the Captain, had two children with him and then while pregnant with another they escaped over the hills on foot. This was after having two miscarriages. Not only that but she had kidney problems and was actually meant to be on bedrest but they had to escape the Nazis. Not only that but I didn’t mention the seven children the Captain had before Von Trapp came to look after his ill daughter. So, that’s walking across the hills on foot with nine children while pregnant. Extensive research has been cut short as I have a funeral to attend today but I’ve watched some documentaries, the movie, read the book and viewed some of the special features on the DVD. The book is most amazing, written by Maria Von Trapp herself, she does sugarcoat some things but she does tell us how disobedient she is and how she has trouble with her tongue, it runs away with her at times. If you’ve seen the movie you’ll remember the Captain whistling at his children, this apparently is true and each child had their own tune and would come running when he blew. 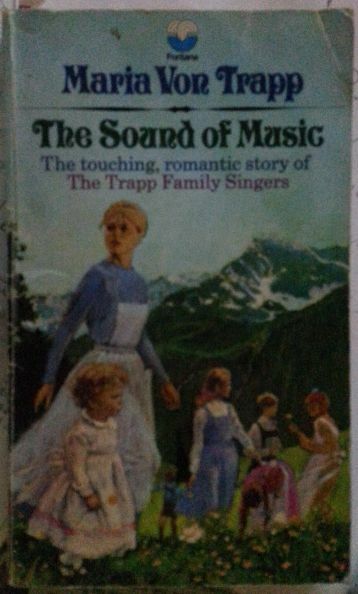 Von Trapp was a very audacious person. Whenever she saw something she wanted to do then nothing got in her way. In America she got it in her head that a particular person would represent the Von Trapp Family Singers and ensure they had plenty of successful concert bookings and she kept going back until he finally accepted. This happened time and again. When she saw a way to make money she had the family going full throttle to make this work. One time the government were going to demolish a building the family had sung in and Von Trapp took it into her head to take out a lease on this building and hold music camps there. Yes, this happened but there were so many problems along the way and she solved each and every one of them, while the family worked on the family farm and also went on extensive concert tours, and also creating large debts into the bargain…and also while taking vast amounts of donations of food and clothing which were sent back to Austria. It is a truly amazing story. I do recommend it and I also recommend watching the movie. They are rather different beasts with the movie being a Hollywood love story with the Von Trapp story as a background. The movie does a good job of showing us some of the qualities of the Von Trapps and ensures we have some idea of the political problems facing Austria during the 1930s and ’40s but both of these are rather subtly shown until near the end when the Captain is supposed to be taken away to captain a submarine for Germany. I couldn’t find a copy of either the book or DVD for sale in any of my normal places. 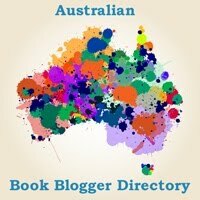 I picked up the book in an op shop and found the DVD at the local video library. If you can get a copy take the time to watch the special features.